ECAir, the national airline of the Republic of the Congo, is launching scheduled Brazzaville-Bamako-Dakar service on March 22 as part of a network expansion effort within Africa. Bamako is the capital of and the largest city in the Republic of Mali and Dakar is the capital and largest city of the Republic of Senegal. 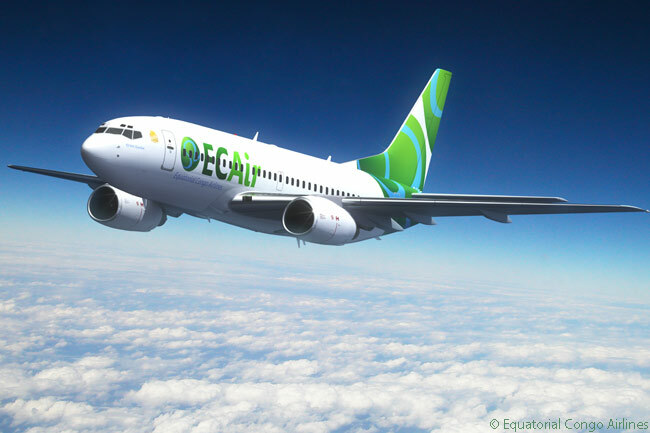 ECAir, whose full name is Equatorial Congo Airlines SA, will serve the Brazzaville-Bamako-Dakar route with three round-trips a week. Its flights will depart Brazzaville’s Maya-Maya Airport (IATA code BZV) on Tuesdays, Thursdays and Sundays. ECAir’s flights from Bamako–Sénou International Airport (BKO) and Dakar’s Léopold Sédar Senghor International Airport (DKR) will depart on Wednesdays, Fridays and Monday. The airline is offering Brazzaville-Bamako round-trip fares from 263,000 Central African CFA francs (XAF), all taxes included. This is equivalent to €400, or US$423.40. 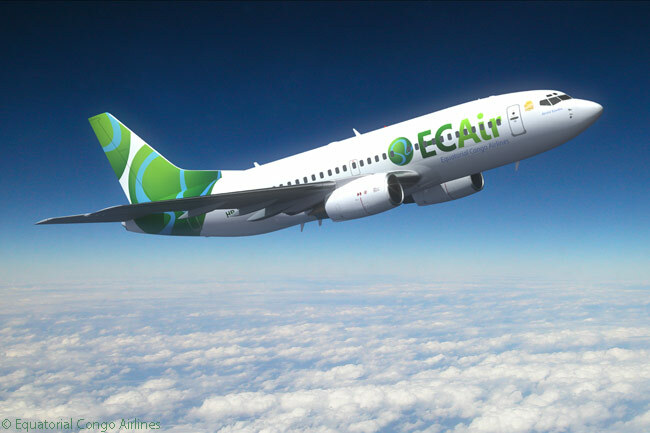 Additionally, ECAir is offering Brazzaville-Dakar round-trip fares from XAF 382,000 (€582, or US$616.05). According to ECAir, it is launching the new service in response to a growing demand for the route among its passengers. “The inauguration of these two new flight routes to Bamako and Dakar, just a few weeks after the inauguration of Libreville as a destination and the establishment of a daily flight between Brazzaville [and] Paris and Brazzaville-Dubai, will see us strengthen our presence on the continent,” says Fatima Beyina-Moussa, managing director of Equatorial Congo Airlines. “This year, within the scope of expanding our network and our fleet, we are aiming to transform Maya-Maya Airport into a real Central African hub by offering our passengers a number of rotations and a first-class service,” adds Beyina-Moussa. Swiss ACMI wet-lease and charter operator PrivatAir operates all of ECAir’s flights on its behalf, using a fleet of two Boeing 757-200s, one Boeing 737-700 and two Boeing 737-300s. A Boeing 767-300ER operated by PrivatAir and two Boeing 787-8s ordered by PrivatAir are also reported to be destined for ECAir’s fleet. ECAir’s flights to Bamako and Dakar will be operated by a Boeing 757-200, offering 16 Business Class seats and 132 Economy seats, until June 1. On that date, a Boeing 737-700 with 12 seats in Business Class and 112 seats in Economy will replace the 757 on the route. According to the airline, the two new destinations will “round off” its regional service offering. The carrier already serves Benin’s capital Cotonou, Cameroon’s largest city Douala, Gabon’s capital Libreville and Kinshasa, the capital of Democratic Republic of Congo, within its regional network. Kinshasa, which lies right across the broad Congo River estuary from Brazzaville, is the third-largest city in Africa, having a metropolitan-area population of more than 9 million people.